Cichlid Lake Salt™ is a chemically sound blend of salts designed to replicate the natural environment of Cichlids. It contains all physiologically essential elements such as magnesium, calcium, sodium, potassium, and includes trace components such as iron, aluminum, and iodide. It does not contain harmful or unnecessary ingredients such as nitrates, phosphates, arsenic, lithium, or cadmium. 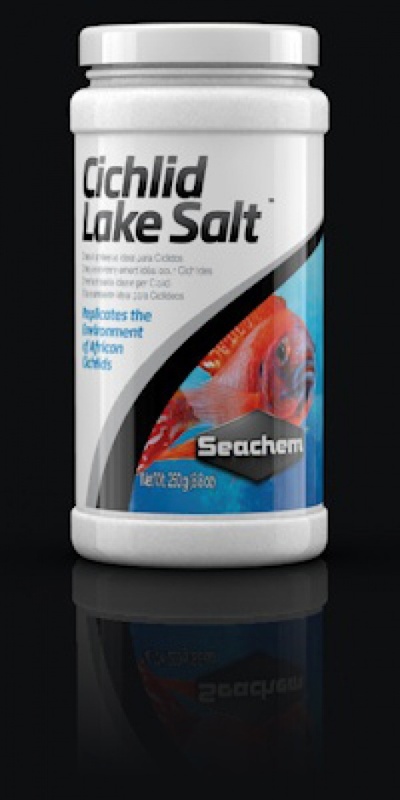 Use Seachem's Cichlid Trace™ to restore and maintain important trace elements between water changes.